I can’t believe it’s taken me this long to write this post. We moved to Denver in 1994 and ever since then, we’ve been making recommendations for friends who come to visit. 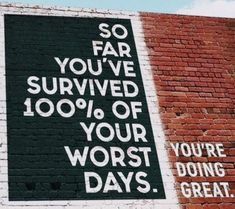 Recently, I started a spreadsheet to help me remember – and finally, the list feels complete enough to share. There are over 35 suggestions, all in alphabetical order. Anything I missed? Denver is growing so fast; it’s hard to keep up! This pedestrian mall runs the length downtown and is crammed with shops and restaurants. 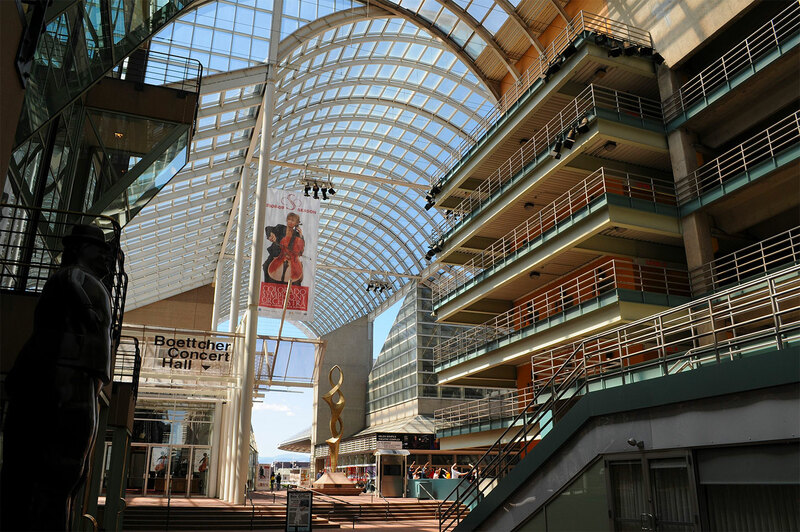 A free RTD Mall Ride runs the length of it, making it easy to hop on and off for other destinations around town. 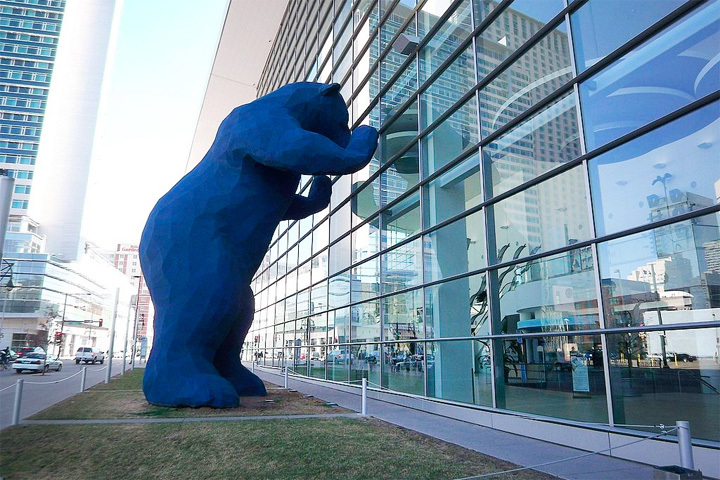 Blue Bear is my favorite sculpture in Denver and he leans in on the second story of the Convention Center. On the other side are the Dancing Aliens (technically named “The Dancers”), who tower over Speer Boulevard from inside Sculpture Park. I will be honest here, I am a light beer gal, so I don’t know the ins and outs of the Denver craft brewery scene. I just know there is a huge one. 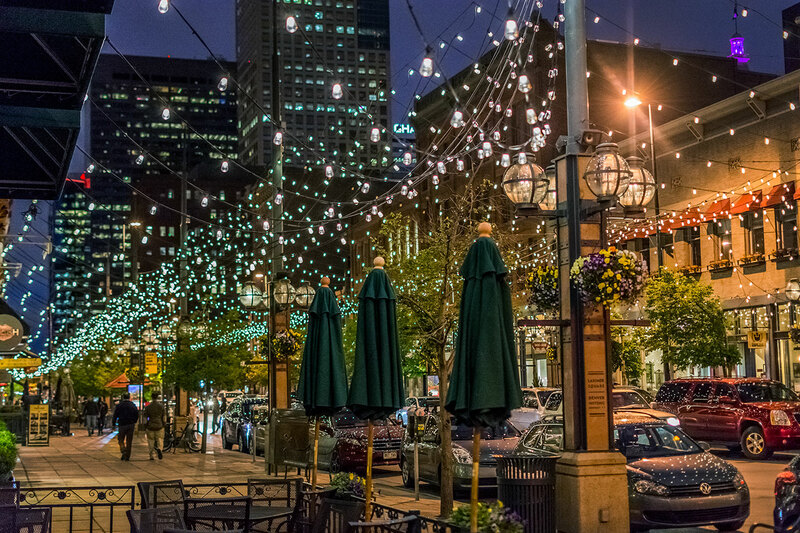 Many are situated in the LoDo (Lower Downtown) and RiNo (River North) neighborhoods, so I would start there. Also, every September, Denver hosts the Great American Beer Festival. I have attended several times (and even volunteered). 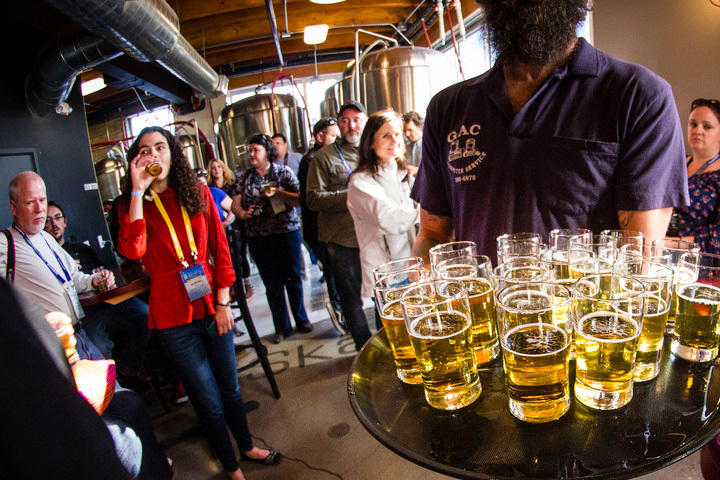 While GABF can be overwhelming, if you like beer – it’s the place for you. This non-profit theater group puts on offbeat shows that are hysterical and thought-provoking. I’m also partial to these folks because they are friends. This museum/former house is a small gem that I have attended with my son on field trips. 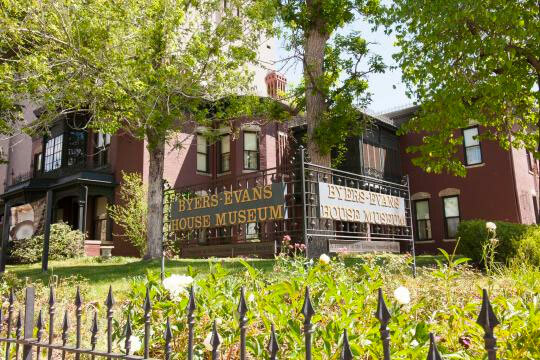 What really makes it worth it is the guided tour that takes you back in history to the origins of Denver and two of our pioneering families. At least walking past the Capital Building is a must, but the tour is great too (reservations are not required for groups of ten or less unless your group has special needs). Tidbits about the building: Yes, the dome is gold (leaf, specifically). 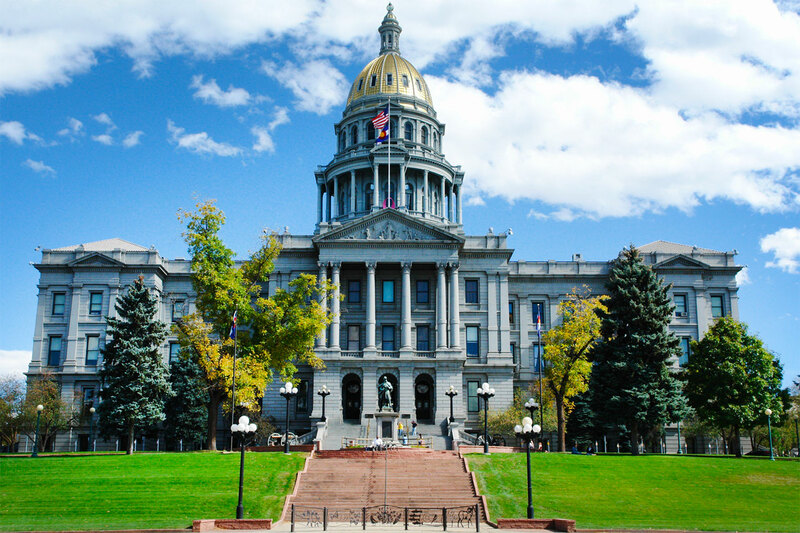 The entire known supply of “Colorado Rose Onyx” marble was used on the inside of the building. There are several markers on the west steps indicating you are “a mile high,” – each from updated measurements over the years. This ritzy district has a wide variety of high-end shops, restaurants, residences and events. It’s highly walkable and a safe bet for a nice meal. When my son was younger, we were members at the Children’s Museum. Since then, it’s gone through a major renovation and word is, it’s gotten even better. I loved that there were fun, sensory activities for kids to do from toddler up to around age eight. Don’t forget the hand sanitizer though! 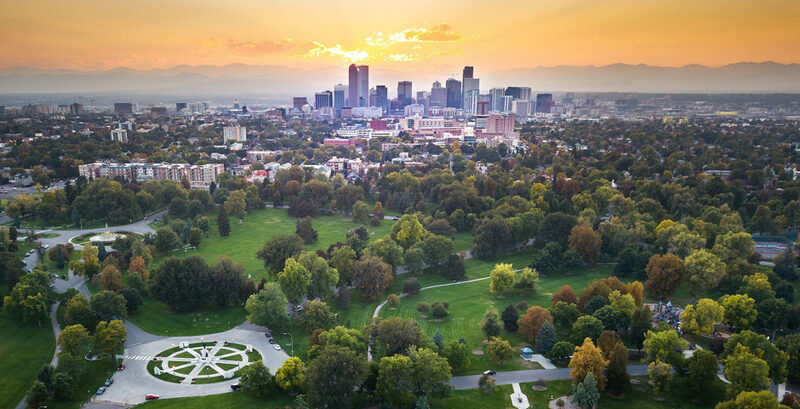 Denver’s largest park, City Park is a great place to go for a picnic, ride some paddle boats, and also add on a visit to the Denver Zoo or the Nature & Science Museum (located right there). During the summer, there are free City Park Jazz concerts every Sunday evening. 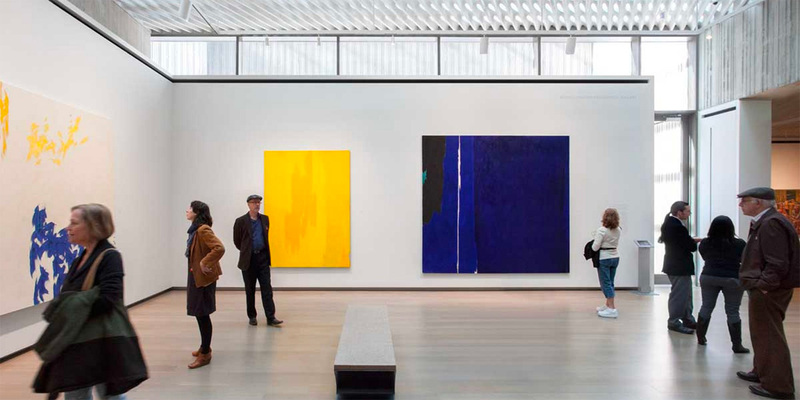 This museum features the work of Clyfford Still, who was an impressionist artist in the 50s. His work is very vibrant and the building itself is beautiful. 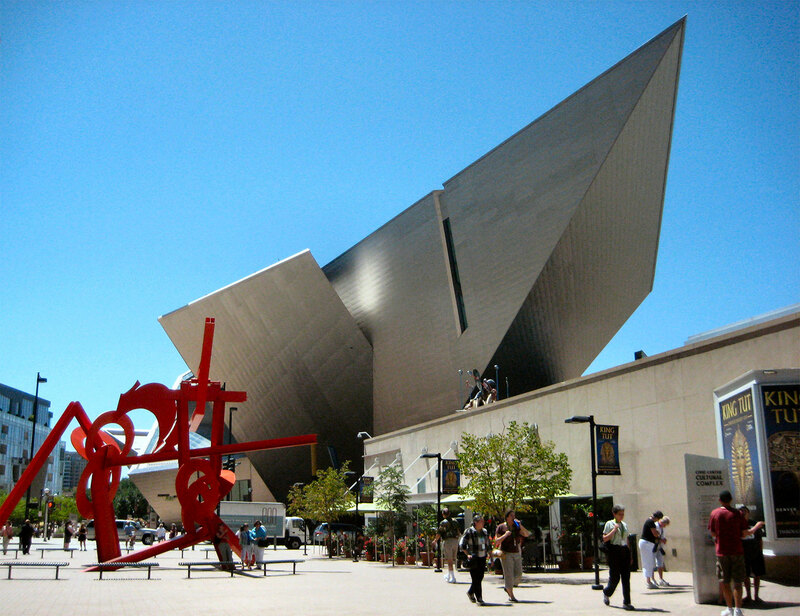 Located near the Denver Art Museum, Denver Library, the Colorado Capital and many other attractions in the Golden Triangle area, this museum is an great addition to a day in Denver. 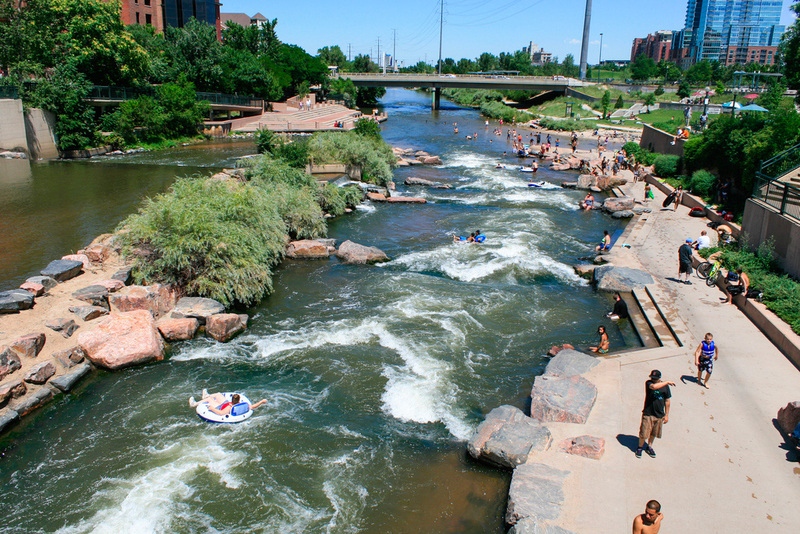 One of Denver’s most popular parks and centrally located near our flagship REI, Confluence Park provides an urban place to play in the South Platte River. Kayakers use the river, bikers use the many trails that lead off from the park, and walkers can enter downtown via two nearby pedestrian bridges. DAM is undergoing a major upgrade to their main entrance and north building, but the Hamilton Building (the crazy spiked one) has expanded their offerings in the meantime. Plus, their fabulous rotating exhibits are always worth a stop. Also, every first Saturday of the month is free admittance! 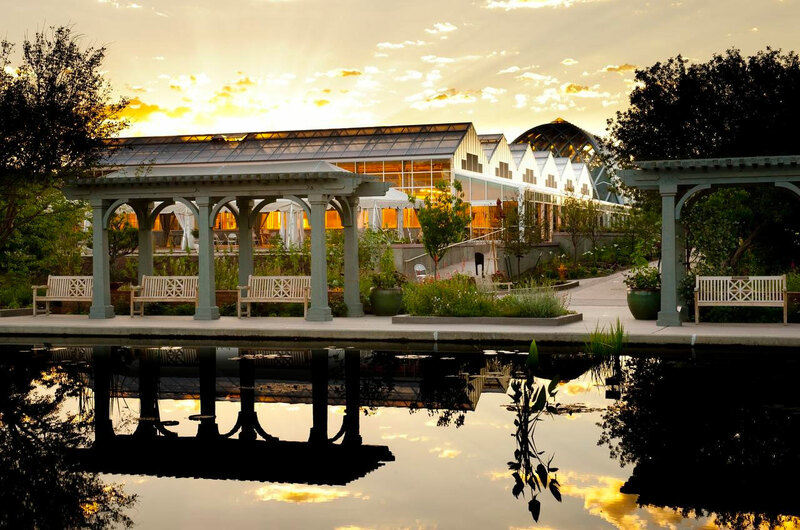 Considered one of the premiere gardens in the country, Denver Botanic Gardens is centrally located near the Zoo and City Park. 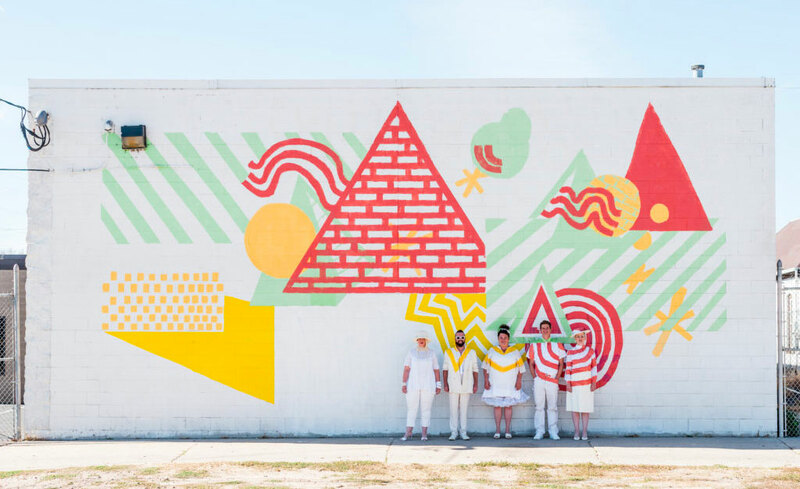 They have a variety of summer concerts (which are, frankly, hard to get tickets to) and they are starting to have rotating sculptural exhibits. In the winter, Blossoms of Light is on everyone’s list for Christmas festivities. 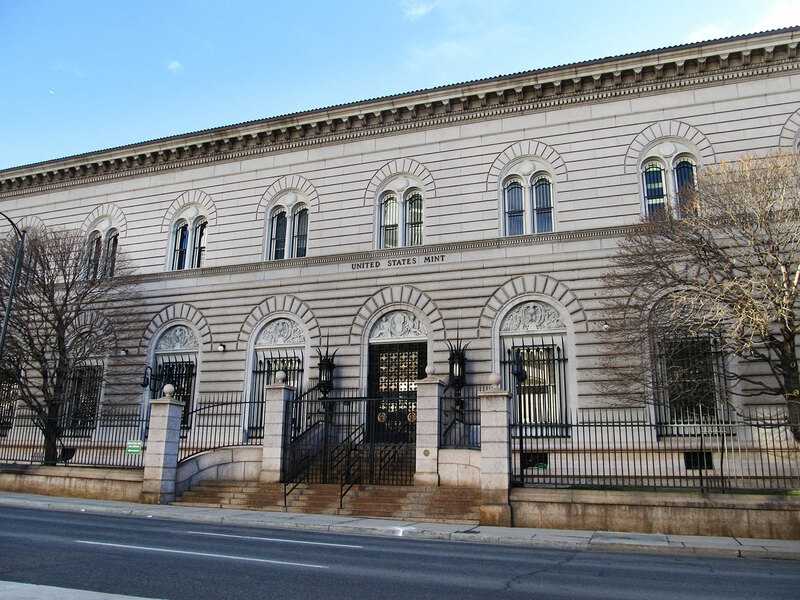 It’s kind of wild to think there are only two U.S. Mint facilities that give tours: Denver and Philadelphia. Coins made here have a “D” on them, which I did not know until I moved to Denver. 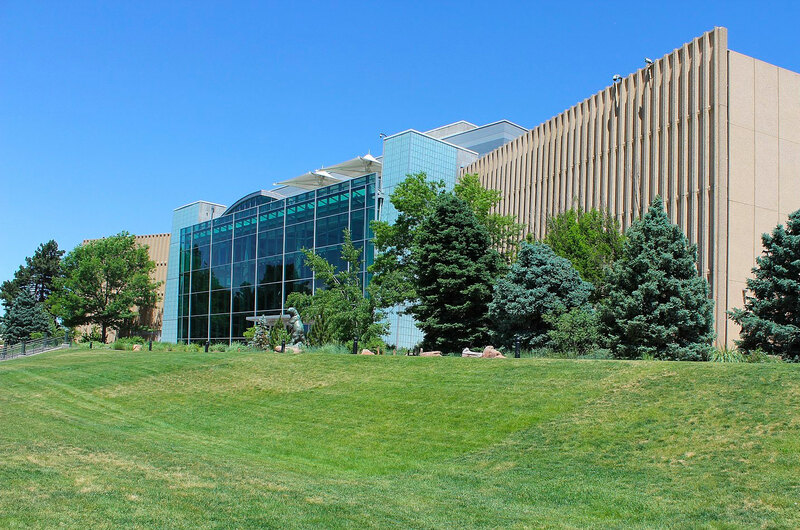 Here are details on taking a tour – and the location is also in very central Denver, near the Capital and Art Museum. As its name states, this is our museum for natural history and science. It’s next door to the Zoo and City Park, so the three together make a great combination. 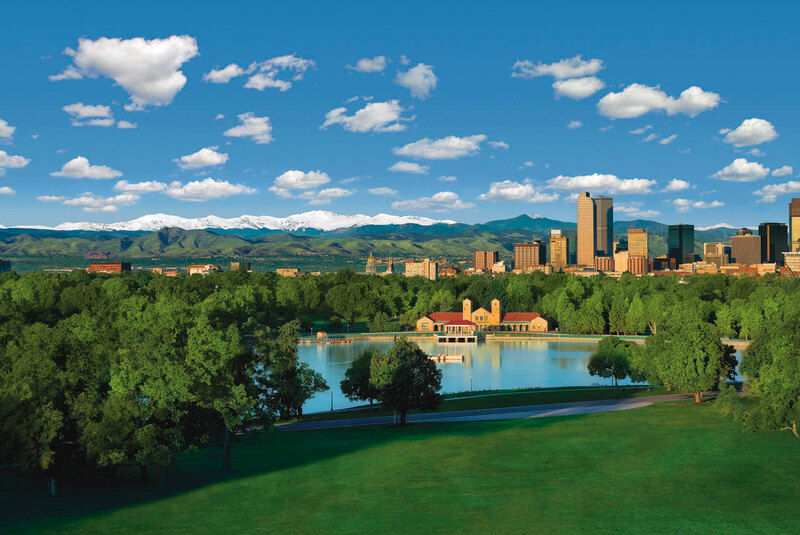 There is a wonderful fountain out back that kids play in during the summer – which is also at the top of a hill with a great view of the Denver skyline. Otherwise, of course, the museum itself is top notch, with an IMAX, a planetarium, exhibits for all ages and rotating events. 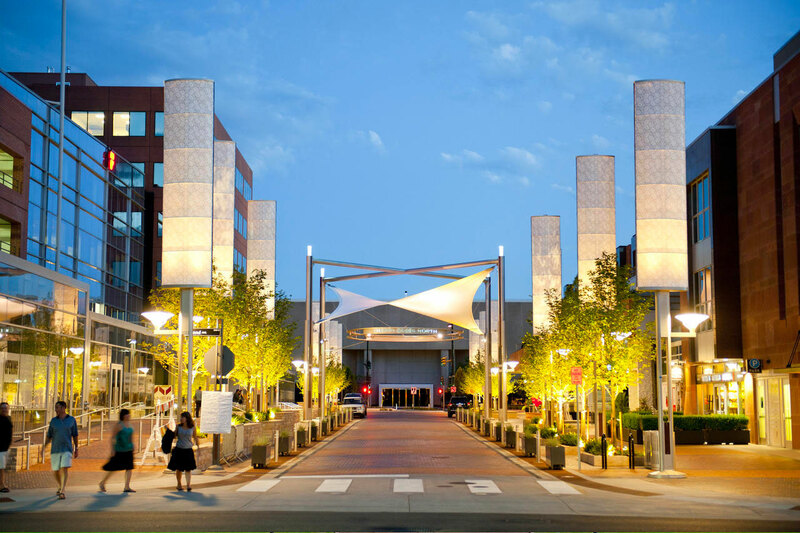 One of the largest performing arts centers in the United States, DPAC is a beautiful location to walk through even if you are not there to see a show. But definitely get tickets for one of the various performances that that are held in the theaters of the complex. There are also several great restaurants within walking distance if you would like to make a night of it. When our son was little, we had almost weekly visits to the Zoo. Since then, the upgrades there have been phenomenal. 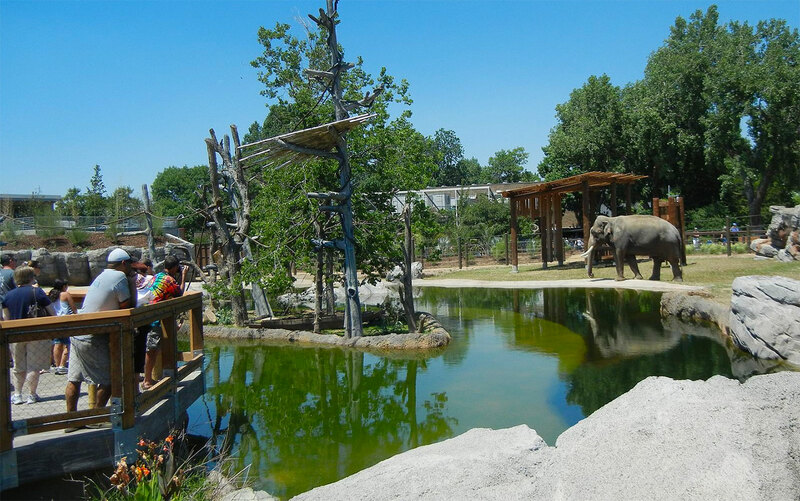 Be sure to check out the elephants, apes, giraffe feeding station, and of course, the conservation carousel. This area near Red Rocks Park is a field trip destination for all Colorado kids, but worth it for anyone headed to Denver. 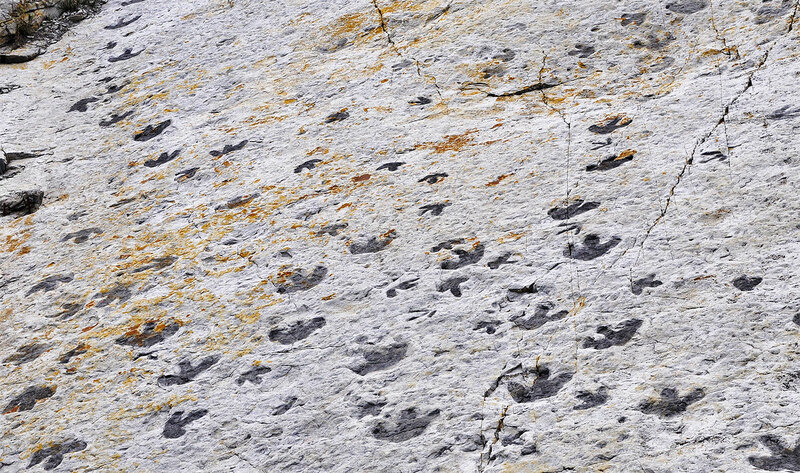 The walking trails allow you to look at tracks left by various dinosaurs from 100 million years ago! Get to Elitch’s while you can! While there are no plans for changes in the near future, in 2018 the city of Denver approved plans which would eventually change the area into a housing hub. 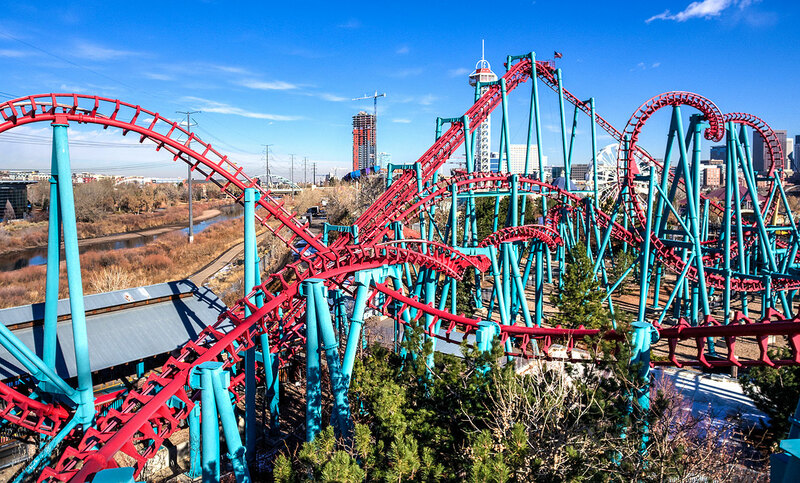 Until then, Elitch Gardens enjoys being a major amusement park on the edge of downtown (it was also a Six Flags for a while). There is an attached water park, a summer concert series and fun Halloween events. 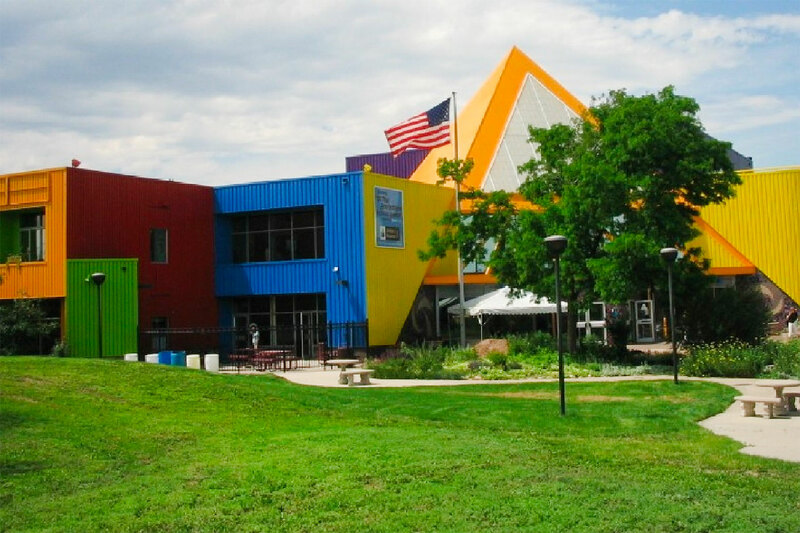 As the name indicates, this museum is dedicated to the history of Colorado. It’s right down the street from the capital and has had a major upgrade over the past decade. The museum houses a vast collections of books, manuscripts, photography, documents, maps, and other artifacts. 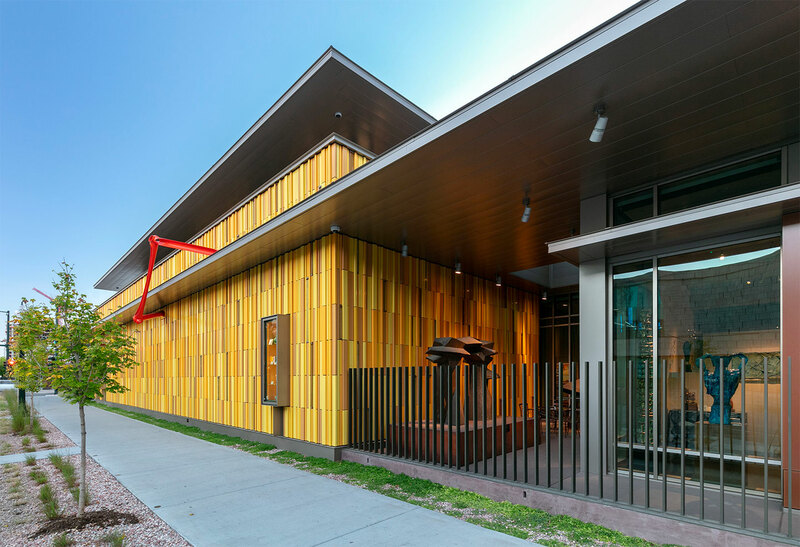 This museum relocated to their beautiful new building in Denver’s Golden Triangle District in 2018. 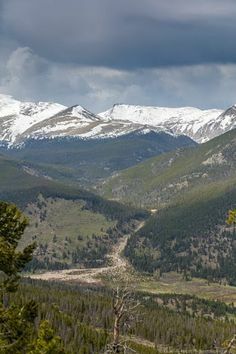 The Kirkland is dedicated to collecting and exhibiting Colorado art, with an emphasis on the 1840s onward, and holds the estate of Vance Kirkland (1904–1981). 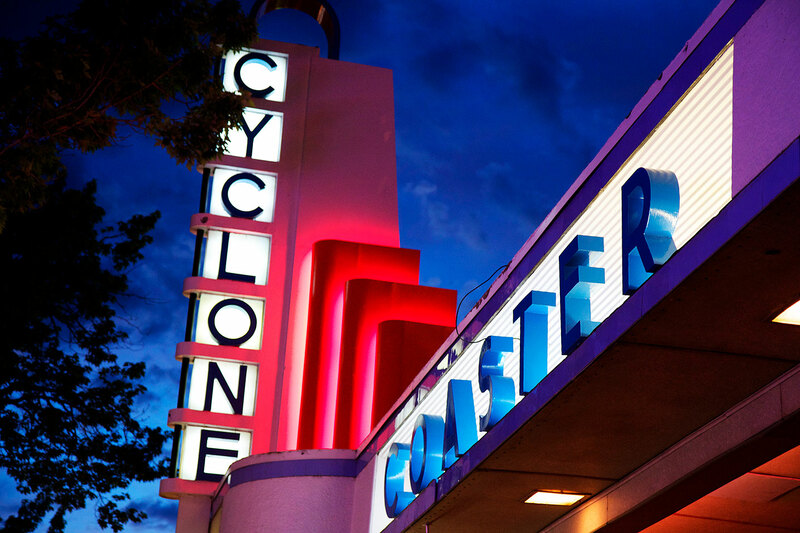 Opened in 1908, this amusement park has been considered a smaller and ricketier sister to Elitch Gardens … their neon signs and fun games harken back to a more 50s style park, with all the campy fun you can imagine. My personal favorite is the bumper cars, but my guys (and many others) prefer the Cyclone Coaster. This district is a great spot for a meal and some shopping. 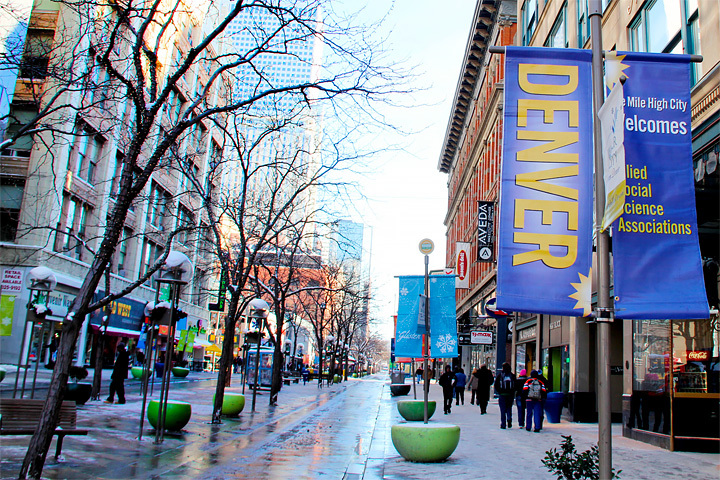 There is almost always some festive flags flying over the block and it’s a great starting off point for the Lower Downtown (LoDo) area. 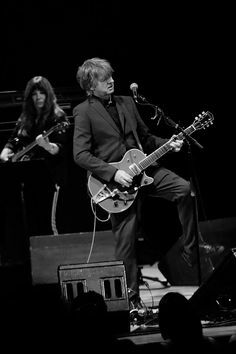 If you read other parts of my blog, I am all about music. 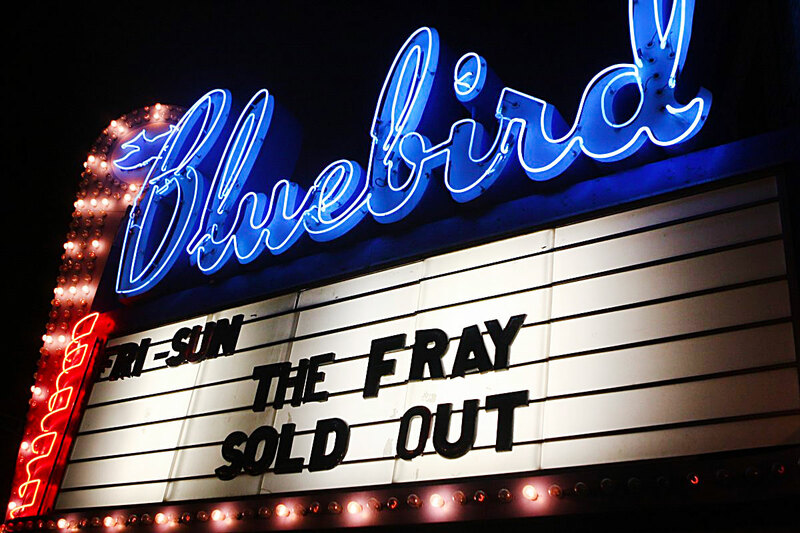 Check out my “Local Bands” section for some of the best Denver acts and these venues often feature bands from the area: Bluebird Theater, Globe Hall, Larimer Lounge, Levitt (which are often free), Lost Lake, Marquis, Ophelia’s, Syntax and the Walnut Room. I also maintain a Concert Calendar that includes larger venues too! 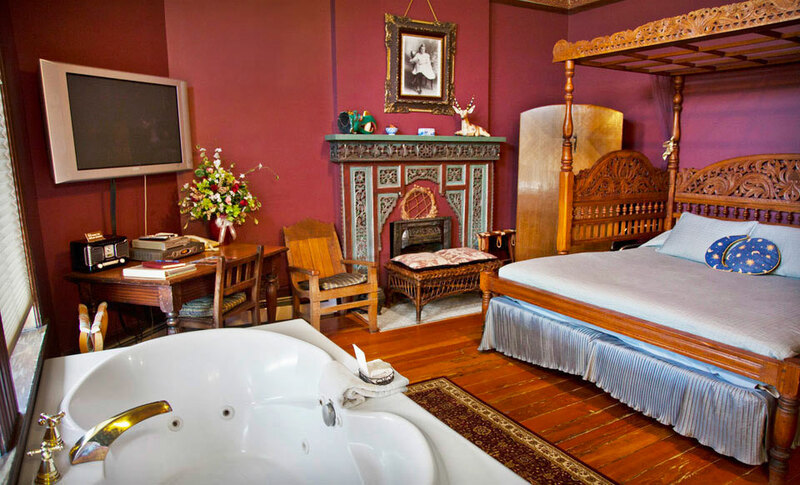 This gorgeous Victorian mansion is supposedly haunted, but is a popular bed and breakfast nonetheless. 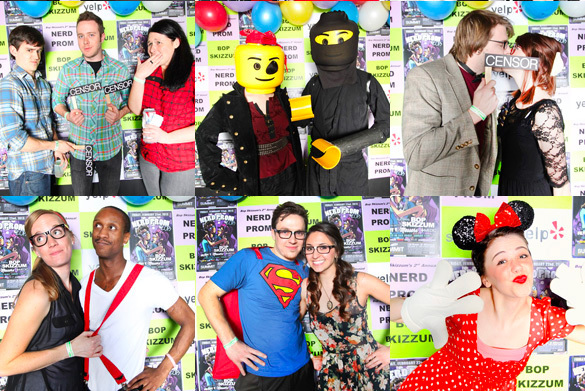 I have photographed events there and, I promise, I felt pretty safe! The Lumber Baron is open to the public and also serves up a great brunch on weekends. This movie house, built in 1930, is one of the country’s three remaining theatres designed in the “Mayan Revival” style. 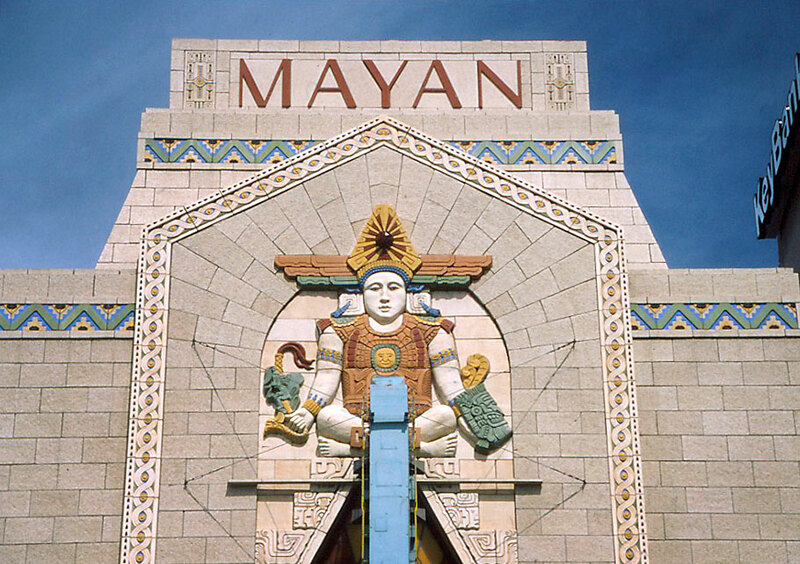 The Mayan, run by Landmark, typically shows independent and foreign films. Bonus: they have a bar! The “Unsinkable Molly Brown” from Titanic fame? Yup, she was from Denver. 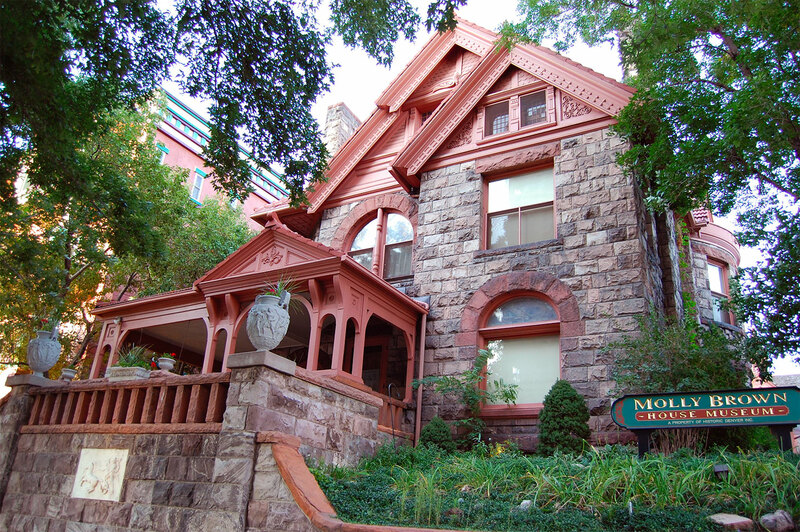 Her house is close to downtown and it’s a gorgeous example of Victorian architecture. 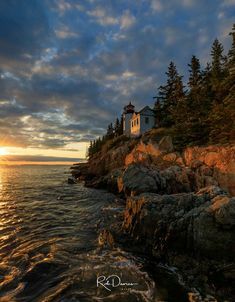 Through paint analysis, architectural research, and studying original photographs from 1910, the house has been carefully restored to its original splendor. 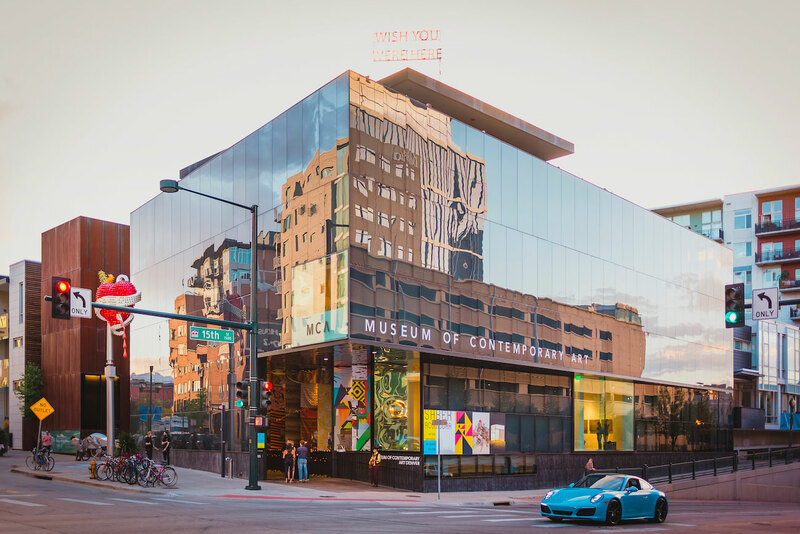 The MCA opened in Denver right after we moved here and quickly became one of our favorite museums. They will be reopening in February 2019 after some upgrades and when they do, be sure to also hit their rooftop cafe and numerous fun events. 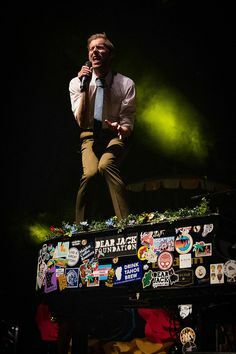 If you can head out to see a concert at Red Rocks, you must. 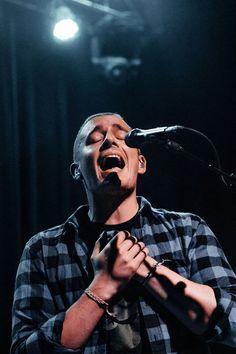 It’s truly the best venue on earth. 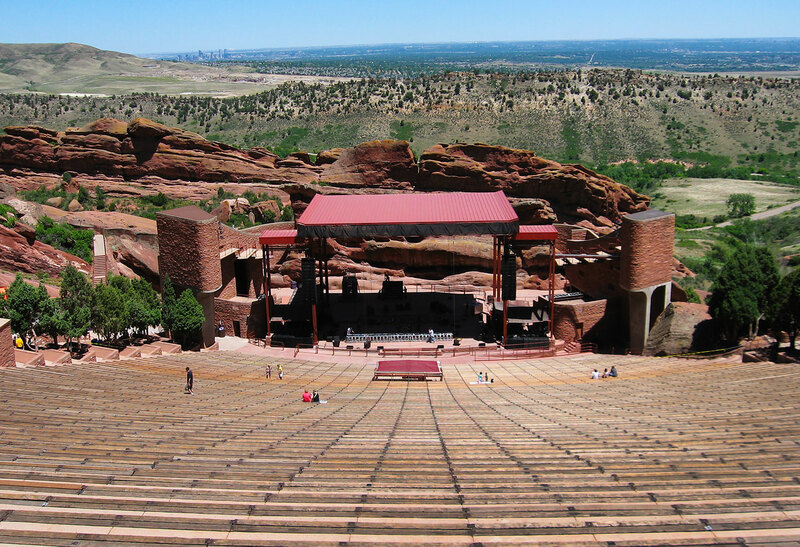 But what people sometimes don’t understand is Red Rocks, the venue, is situated inside Red Rocks, the park. So head out early on a concert day or in the offseason just to drive or hike around. 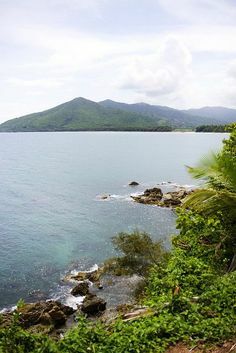 But stay on the trails – there are steep fines for actually climbing on the rocks. One area where you can really see how Denver has grown is RiNo (River North). In fact, the neighborhood didn’t really exist beyond warehouses until about 20 years ago. 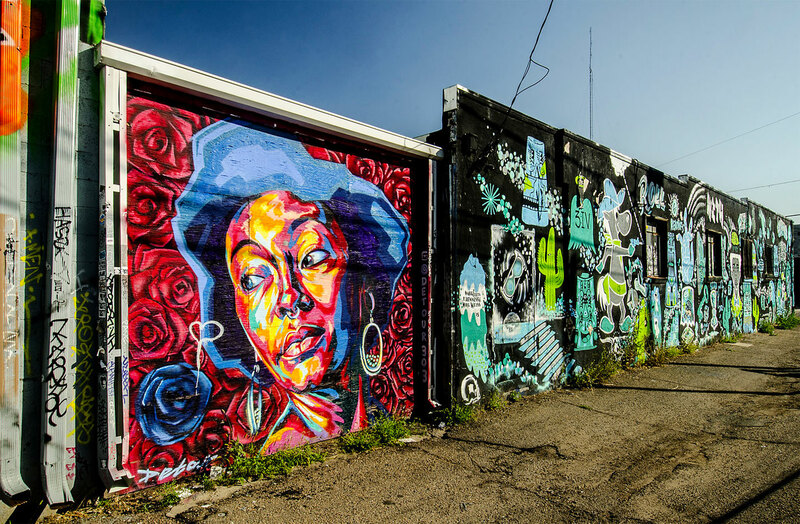 Now, you can walk up and down Larimer to see some visually stunning street and graffiti art. In fact, we have a yearly festival called CRUSH WALLS to celebrate it. And there are lots of fabulous restaurants and bars in the area for pit stops on your walking tour. 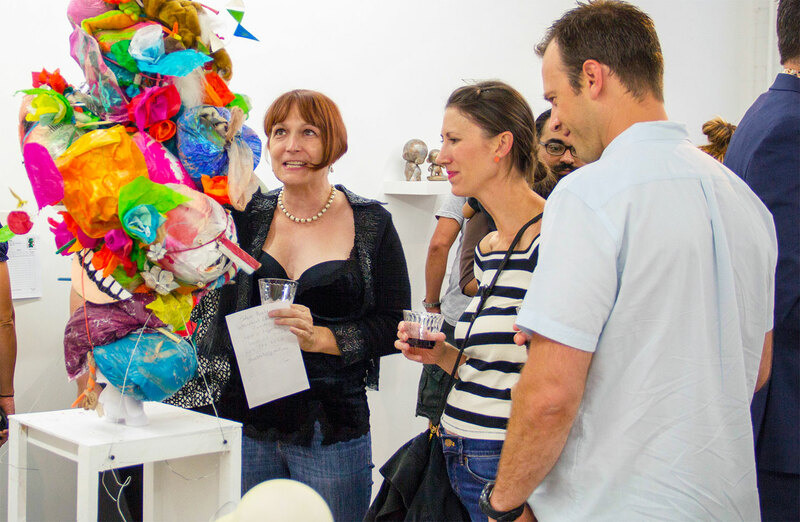 We’re lucky to also have a well-established arts and culture district along Santa Fe, with numerous galleries and boutiques that cater to just about everything. Be sure to plan for a First Friday (of the month) gathering, when you can meander up and down the street(s) and take it all in. Denver is a sportsball town! In fact, we are one of only 13 U.S. cities with teams from four major sports. 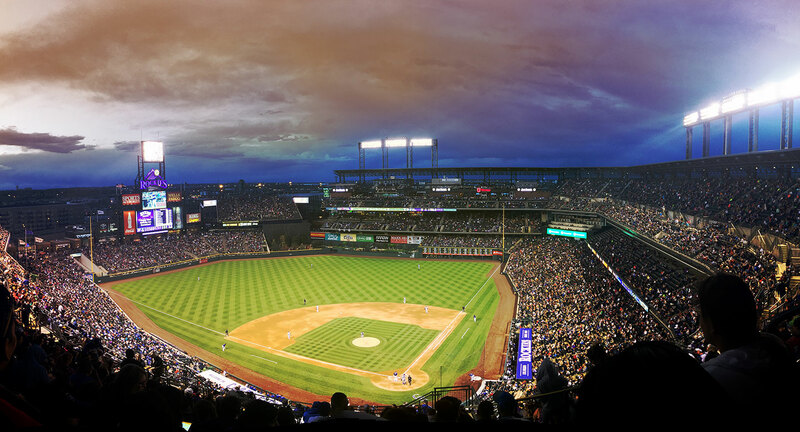 You can go see football (Broncos), baseball (Rockies), basketball (Nuggets), hockey (Avalanche), soccer (Rapids) and lacrosse (Mammoth and Outlaws). Some tickets are harder to get than others but all the venues are fun and if you like sports, it’s a must! One of the largest independent bookstore chains in the country, Tattered Cover has three locations, but the main one is on East Colfax in the historic Bonfils-Lowenstein Theater. 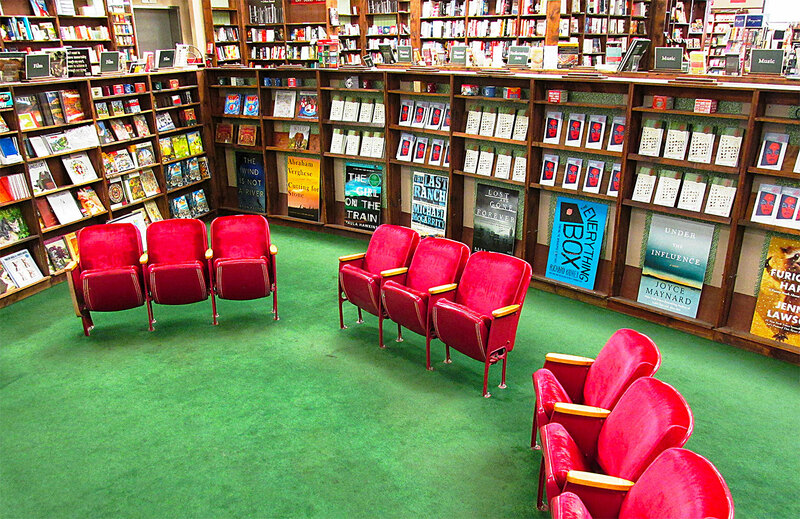 It’s a great place to peruse the books, get a coffee, and snuggle into a chair for a spell. Tattered Cover also often offers book signings with famous authors. Located next door to the Colfax Tattered Cover, Twist & Shout is a mecca for music lovers. Thanks to nearly three decades of expertise in vinyl, this record store (that is way bigger than it looks from the outside) remains one of the best places in the country to find rare, out of print and import items. 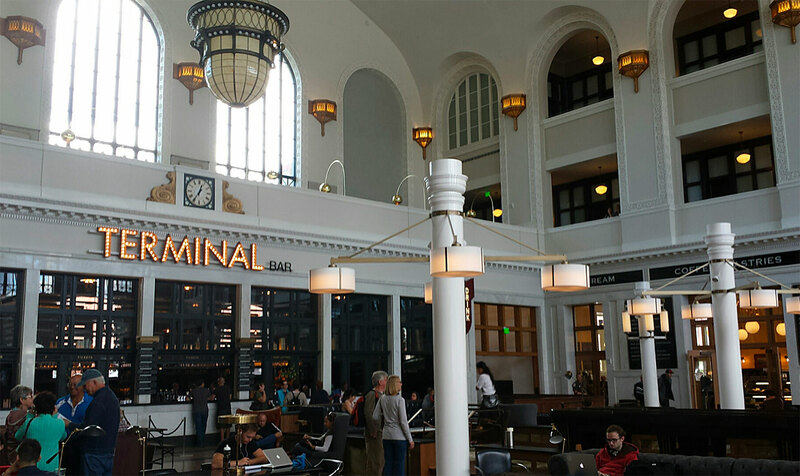 A major overhaul in recent years has made our train station a major stop when people visit Denver. It’s over 100 years old and reflects that history – but still feels modern and airy, especially with a plethora of great restaurants inside and in the vicinity. We used to have a membership at Water World when our son was little – it was great to just go for a few hours in the afternoon to cool off. But don’t be fooled by our casual attitude, this water park is regularly considered one of the best in the country! 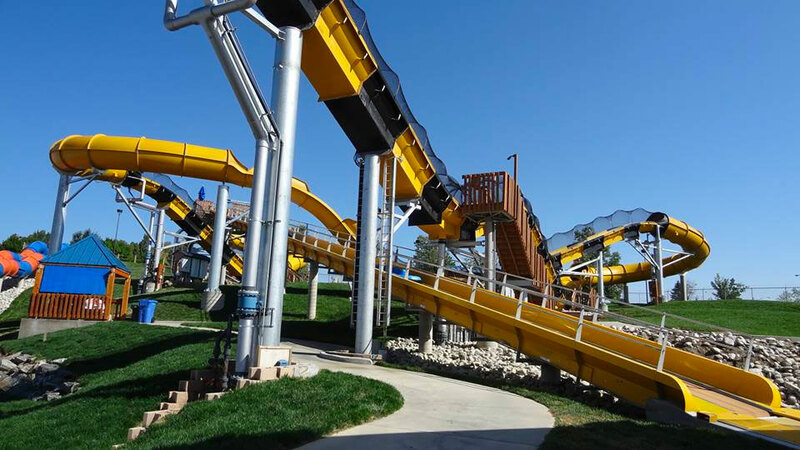 Water World is loads of fun, especially when temperatures soar during the summer. There you go. 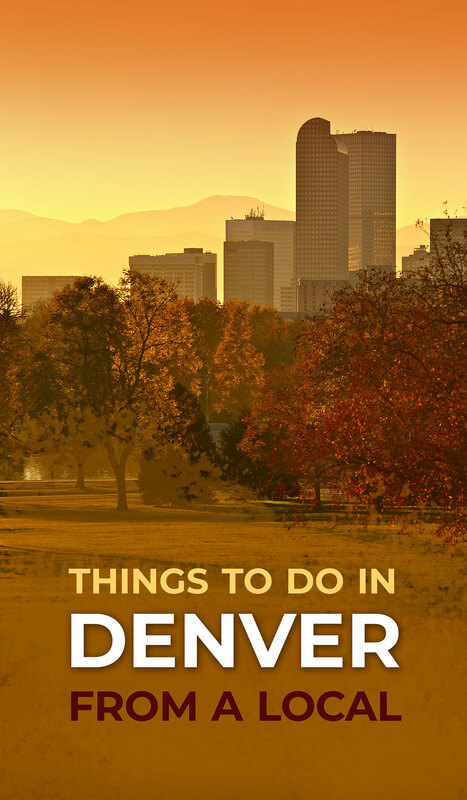 Hope this list of fun things to do in Denver helps you plan your visit! 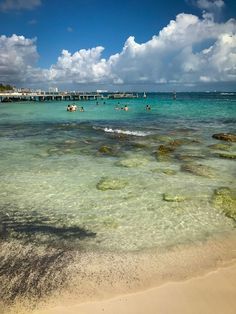 Photos are either mine, from stock art purchases, the entities themselves, royalty free sources, or as noted. 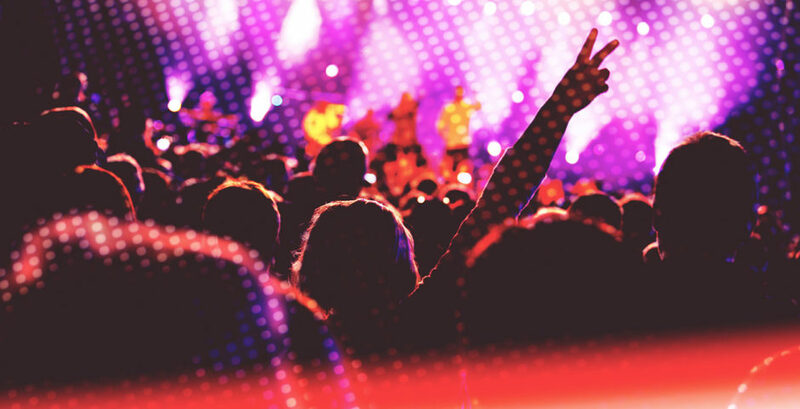 Happy 303 Day – Check Out Some Awesome Denver Bands!